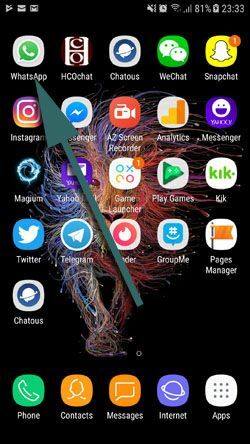 If you would like to create a group chat which will include your friends, colleagues or family members, many messengers are providing this feature for you. However WhatsApp is one of the best options on Google Play and it is one of the most popular instant messengers of the world for smartphones at the moment. 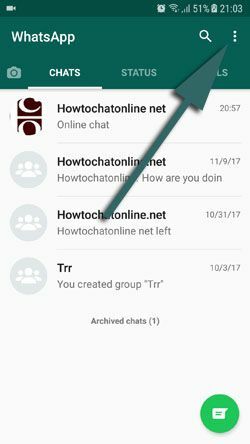 In this page, we are going to provide a guide for you for creating a group chat on this app. You will able to find WhatsApp screenshots under of the each steps. If you fail to apply these steps on your phone, please let us know. We will do our best to respond your questions as soon as possible. Can I Add People to My Group Who are not in My Contact List? 1-) Run WhatsApp on your Android phone or tablet. 2-) Tap three dot menu of WhatsApp. 3-) Tap “New group” on the popup menu. 4-) Select one contact at the least to create your group chat on WhatsApp. And then tap on green arrow at the bottom right. 5-) Name your group and type a subject about the group and then tap green tick icon. 6-) Your group will appear as we have shown in the picture below. Now you can start to chat with people! Of course you can… You can invite people through sharing direct link of your WhatsApp Group and social media is a good place to do that. We will provide another good guide about how to make public groups at incoming pages. If you are having problem with creating group chat, you can take a look at our troubleshoot for this.